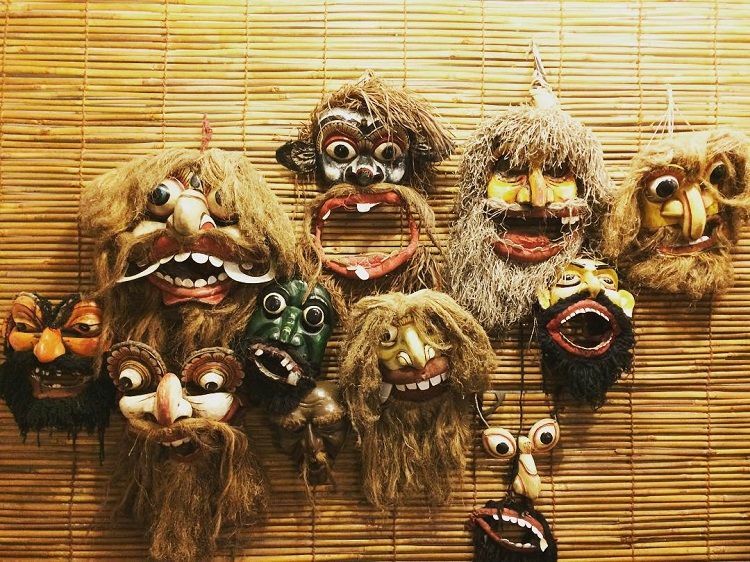 The Ariyapala mask workshop and museum in Ambalangoda has a display that is everything to do with masks and making it in Sri Lanka. 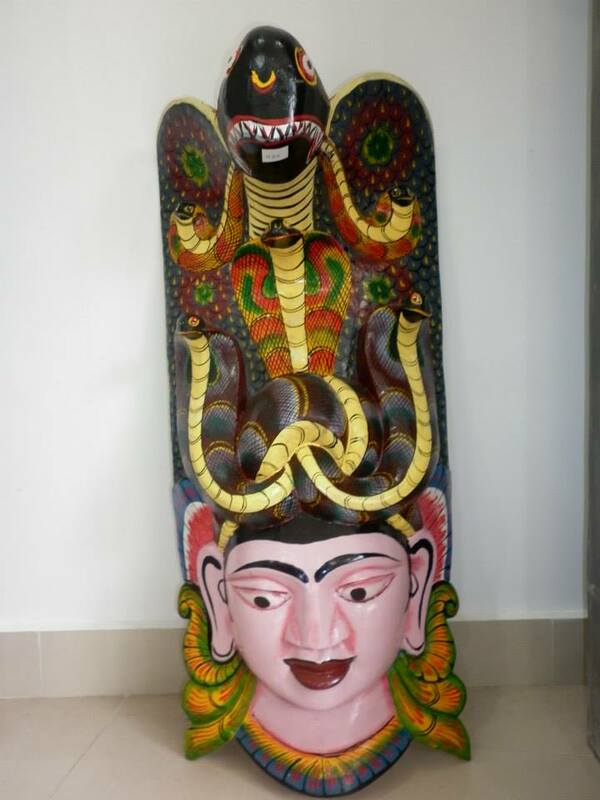 Creative masks are made with a combination of the characters in the folklore that is a part of the Lankan culture; therefore, they play a big role in the events on the island. 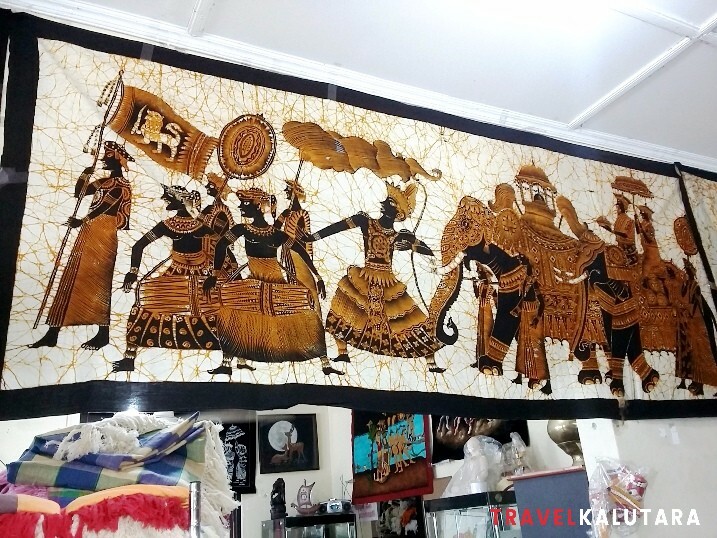 Ranjith’s Carving and Batik Museum is a must-visit attraction in Kalutara and features traditional batik, woodcarvings & demon masks. 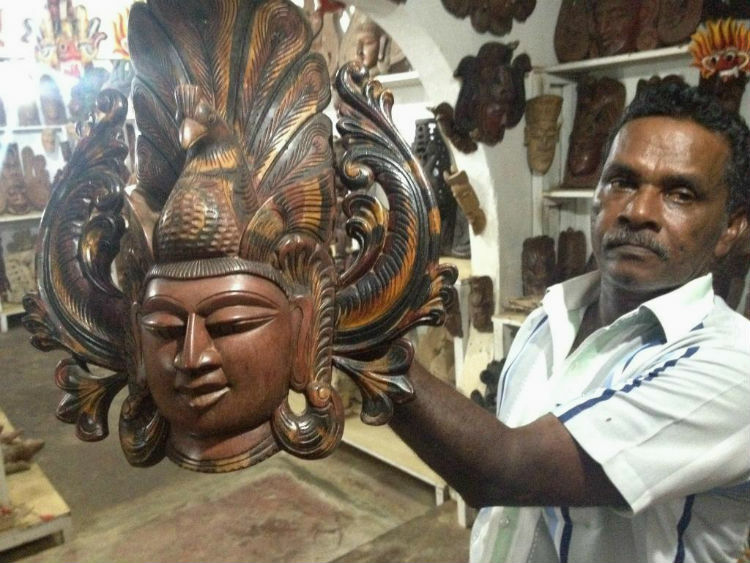 Located in North Kalutara, Tantra Art Gallery has the best wooden crafts, carpentry, sculptures, and masks. A perfect place to buy a souvenir to take home.